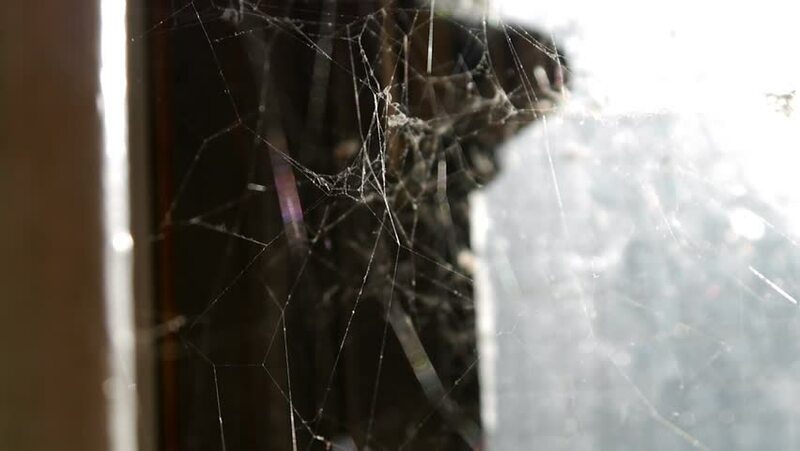 Sunlight through Spiders Web: Gloomy interior. hd00:15Meadow grass in focus yellow. Background out of focus. hd00:19Dead leaves gently rustling after a snow storm.